The Coalition Avenir Quebec has expelled one of its MNAs. Claude Surprenant, the MNA for the riding of Groulx which covers Rosemere, Boisbriand, and Ste. Therese, is embroiled in a controversy over his use of his expense account. His former aide revealed information about Surprenant overcharging for his car allowance and for billing the National Assembly for a hotel room that ended up being used for personal reasons. The MNA also gave a $700 contract to his wife for work at his riding office. The amounts of money involved are small, and all have been reimbursed, but CAQ leader Francois Legault says his party party needs to be absolutely beyond reproach, with its integrity intact. 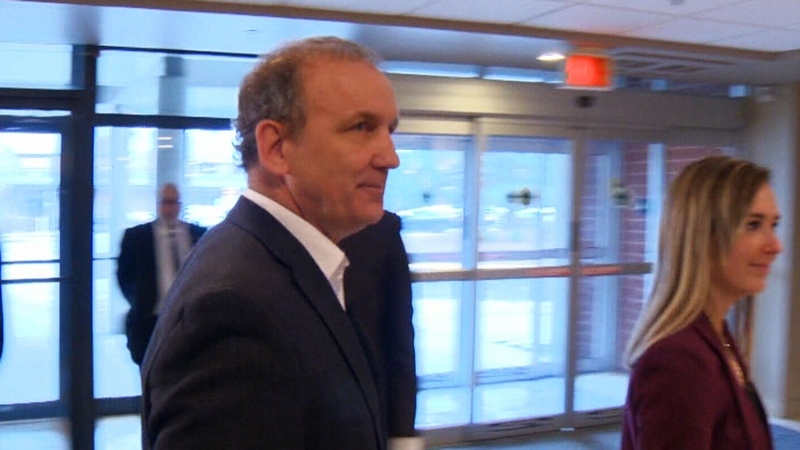 Surprenant's admitted mistakes were starting to draw too much attention to the party, and with the Legislature's Ethics Commissioner launching an investigation of Surprenant, the CAQ decided to boot him out of caucus. He will now sit as an independent. According to Legault there has been an accumulation of little incidents to the point where he could no longer trust Surprenant's integrity. Claude Suprenant has been expelled from the CAQ.